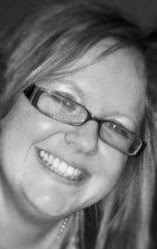 Claire uses a Classical Osteopathic approach in which the whole body is treated. Claire addresses postural issues and imbalance within the body that create painful symptoms, inflexibility and a range of disabilities. Claire is driven to helping patients understand why their symptoms are occurring and how to work on their own posture in order to aid recovery and prevent reoccurrence.